ZV Construction recognizes the importance of high quality carpentry work, which is why we pride ourselves on the ability to deliver superior results to our clients, time and again. For carpentry you can trust, look no further than our experienced team. ZV Construction can provide any interested clients with references, because we want our clients to be as confident in our services as we are. We also ensure that our team is always up to date with their licenses, and is fully insured and bonded. When you work with ZV Construction once, you’ll understand why so many of our clients come back for more work down the line. With every new project, we develop our skills further. As a company, we are constantly growing and finding new ways to exceed our client’s expectations. If you’re searching for a qualified carpentry company, don’t settle for anything less than the best. 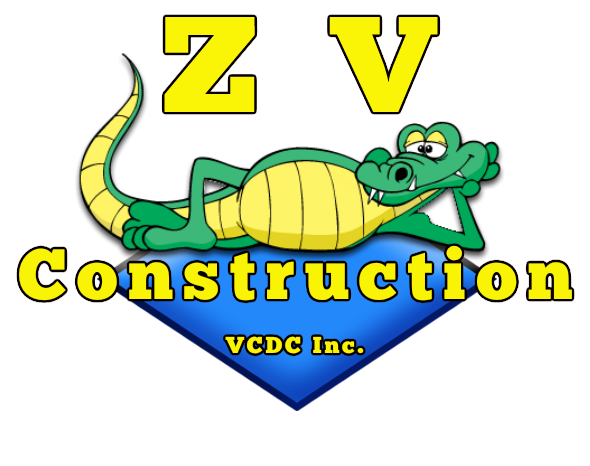 Give ZV Construction a call today to learn more about our services, and to receive a free, no obligation quote for our work.